The good news is that, culturally, we’re making some headway on that stigma. I have written and edited health content for a little over a decade, and it’s been amazing to see how the conversation around mental health has evolved in that time. Many brave people have publicly shared stories about their experiences navigating mental health conditions. And as the wellness industry has exploded, so too has our cultural understanding that being well and taking care of yourself requires tending to your mental health, and that means seeking help if you need it. It’s no longer shocking when a celebrity discusses seeing a therapist, or living with depression or anxiety. That’s in part because we’ve made some progress toward normalizing these things and making it clear that they’re incredibly common and nothing to be ashamed of. There’s still work to do, of course, but there’s also good reason to feel optimistic. We’re heading in the right direction. That said, certain mental health conditions still largely remain in the shadows, with an unequal share of awareness and attention. One such condition is bipolar disorder. This is on my mind because March 30 is World Bipolar Day. The mission of this day is to bring awareness to bipolar disorder and to eliminate social stigma. 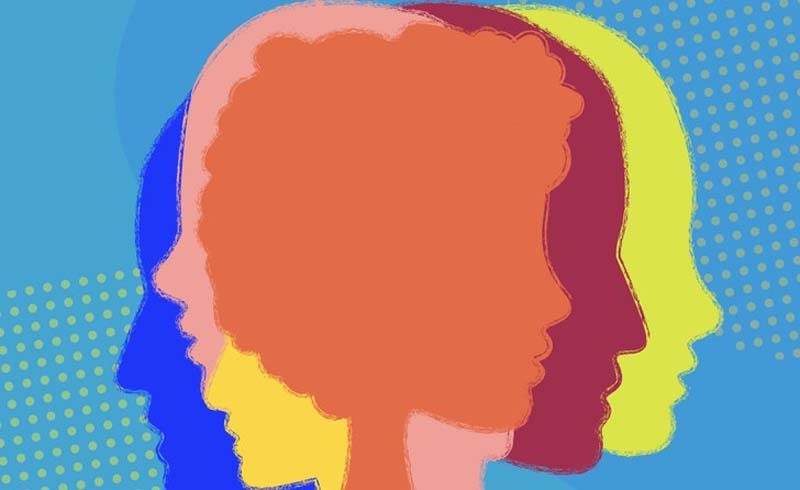 Bipolar disorder is one of the most misunderstood mental illnesses, and the confusion around it persists even as we make strides in the way we talk about other mental health conditions. Bipolar disorder is a brain disorder characterized by significant shifts in mood and energy levels, according to the NIMH. These shifts are referred to as mood episodes and they can come in various forms, though the two main types are manic episodes and depressive episodes. 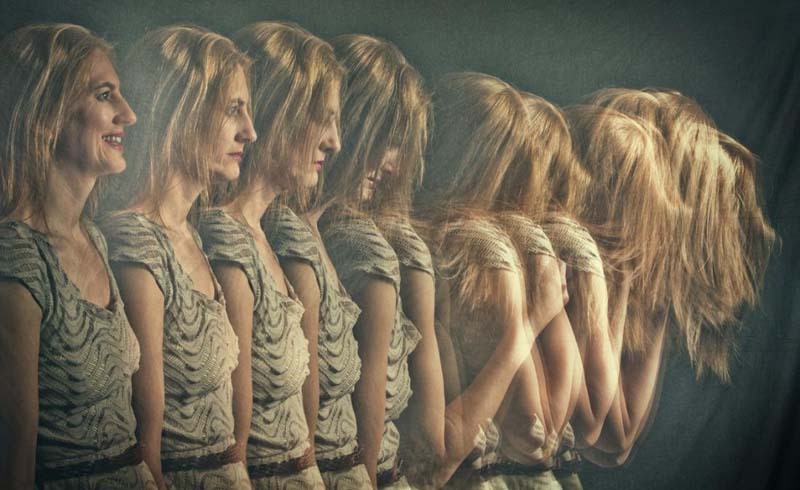 There are several types of bipolar disorder, each dependent on the symptoms that someone experiences and the severity, duration, and combination of those symptoms. Bipolar disorder is a complicated, multifaceted mental illness that can significantly impact someone’s daily life. So why isn’t it given the time and space that anxiety and depression are given in our collective conversations around mental health? Certainly part of the story here is that anxiety and depression are among the most common mental illnesses. While an estimated 31.1 percent of adults in the U.S. will experience an anxiety disorder at some point, an estimated 4.4 percent will experience bipolar disorder. That may be a much smaller slice of our population, but it’s still millions of people affected by the condition. Of course, this isn’t to say that the work in busting stigma around anxiety and depression is done; rather, it’s a call to action to bring that energy to other mental health conditions as well. At SELF, we strive to talk about the nuances of mental health conditions not just on awareness days but throughout the calendar year. We’ve been making a genuine effort over the past few months to create more content around a wider range of mental health conditions, including bipolar disorder. That includes talking about the basics (like key facts people should know about bipolar disorder) as well as real stories from people living with the condition (such as this personal essay about what it feels like to experience psychosis, which is a symptom for some people with bipolar disorder). But the conversation shouldn’t end there. We’re doing our best to give genuinely helpful information to people living with bipolar disorder, which means writing about treatment, symptoms, how to deal with mood episodes, and how to navigate medication side effects. Beyond bipolar disorder, we have also been working to provide more coverage of other heavily stigmatized and misunderstood mental health conditions such as schizophrenia, borderline personality disorder, and OCD, among others. I’m proud of the work that we’ve done in this space and the stories that we’ve elevated and given a platform to. But I’m also aware that it’s just a start, and that there’s so much more we can and should be doing, and so many more stories that we should strive to tell. SELF’s goal is to help people feel better. In order to live up to that mission we need to do as much as we can to raise awareness and eliminate stigma all year long—exactly what World Bipolar Day calls for. What Is a Water Flosser and Should You Be Using One? Do I Really Need to Brush My Teeth for 2 Minutes Twice a Day?